Talented singer and Dagogo Records star act Soft is here again with another amazing tune titled ‘Killa‘. Soft continues to impress after successful tunes like ‘Tattoo’, ‘Imagine’, etc. This new record does not disappoint as the singer brings some sweet melodies, Yemi Alade comes through strongly too. 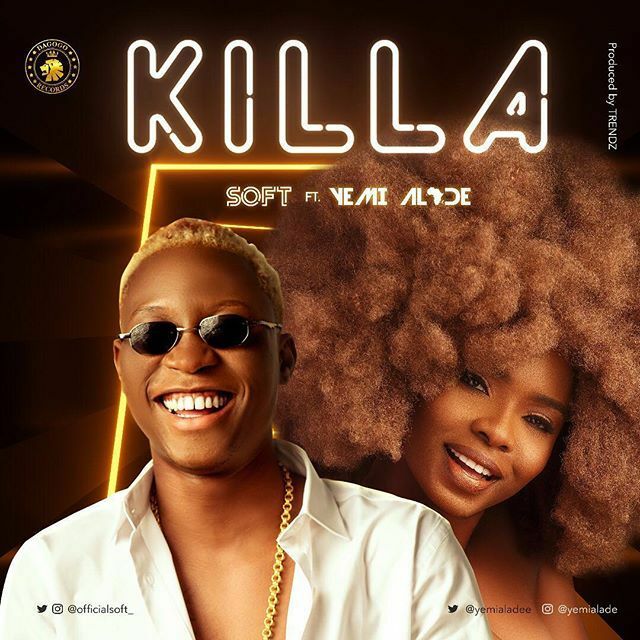 Listen to Soft – Killa ft. Yemi Alade below. Don’t forget to share!